We’ve added two new frame lines! 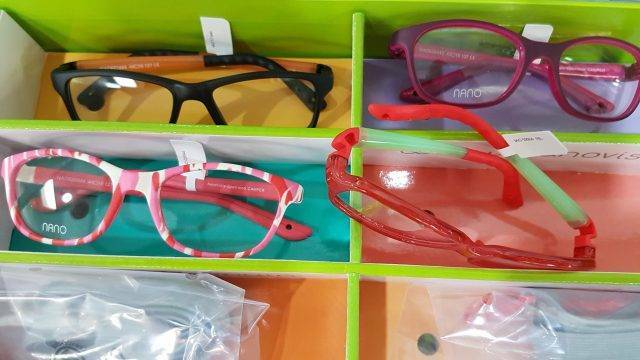 First, we added some petite frames from the Mexx line. 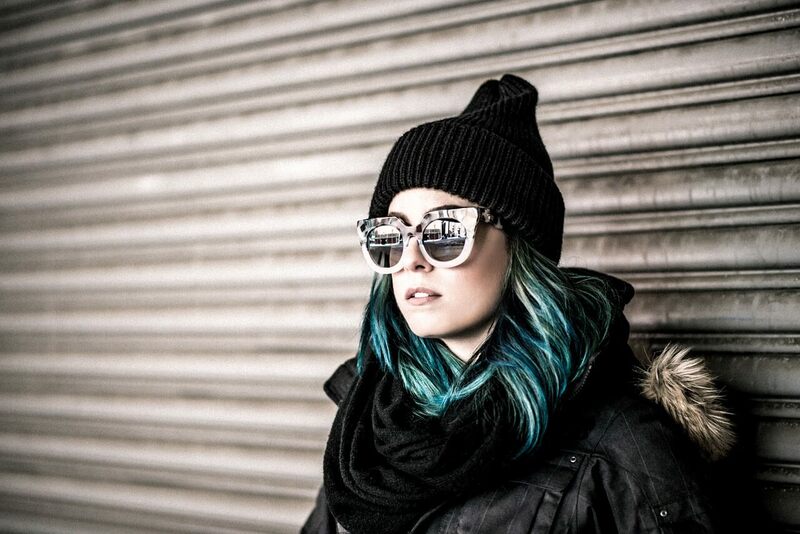 A great option for the lady who finds most frames are too big. We also added a cool new line for kids called Nano. 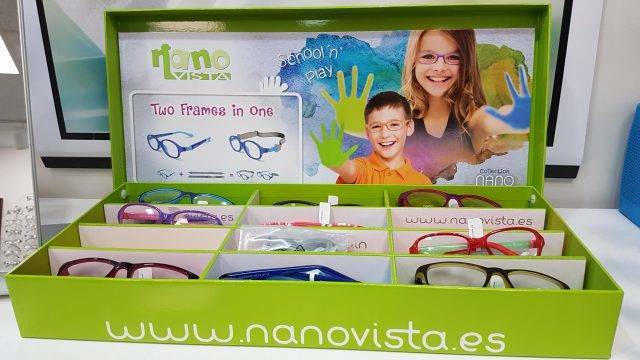 They are hingeless frames that can be used with a strap or without. Great durability with some bright colours!